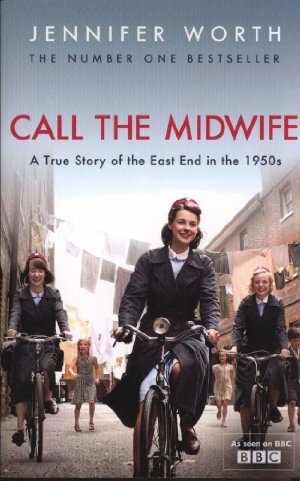 Based on the memoirs of Jennifer Worth; the story follows twenty-two year old Jenny, who in 1957 leaves her comfortable home to become a midwife in London's East End. She is surprised to find that she will be living in a convent: Nonnatus House. Working alongside fellow nurses and the medically-trained nuns, Jenny has her eyes opened to the harsh living conditions of the slums, but she also discovers the warm hearts and the bravery of the mothers. Even after Jenny leaves Nonnatus, she continues to chronicle the lives of the midwives who have become her family.